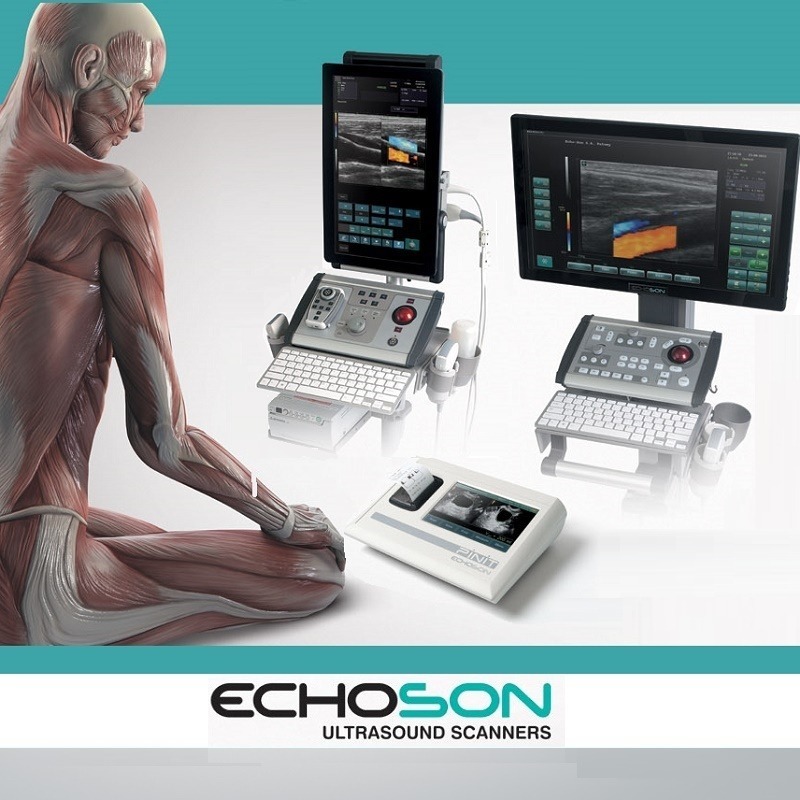 ECHO-SON – manufacturer of high quality ultrasound scanners since 1993. 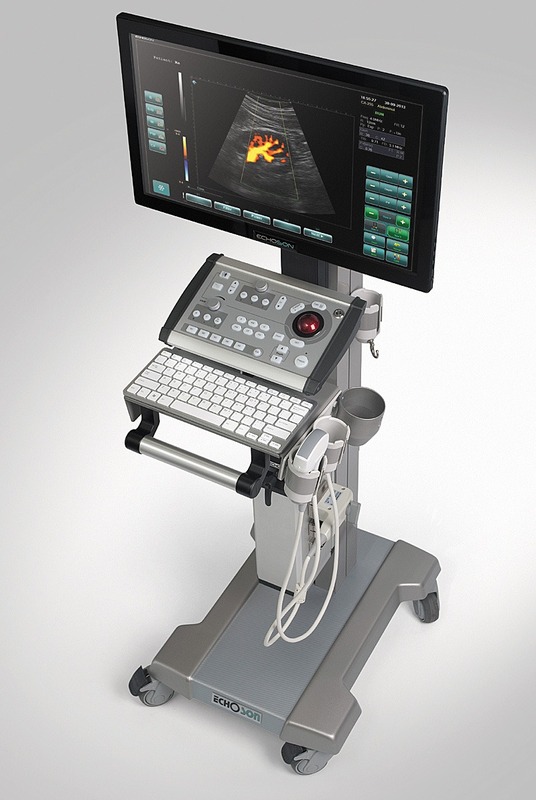 – Echo-Son S.A. is the manufacturer of high-end ultrasound scanners since 1993. 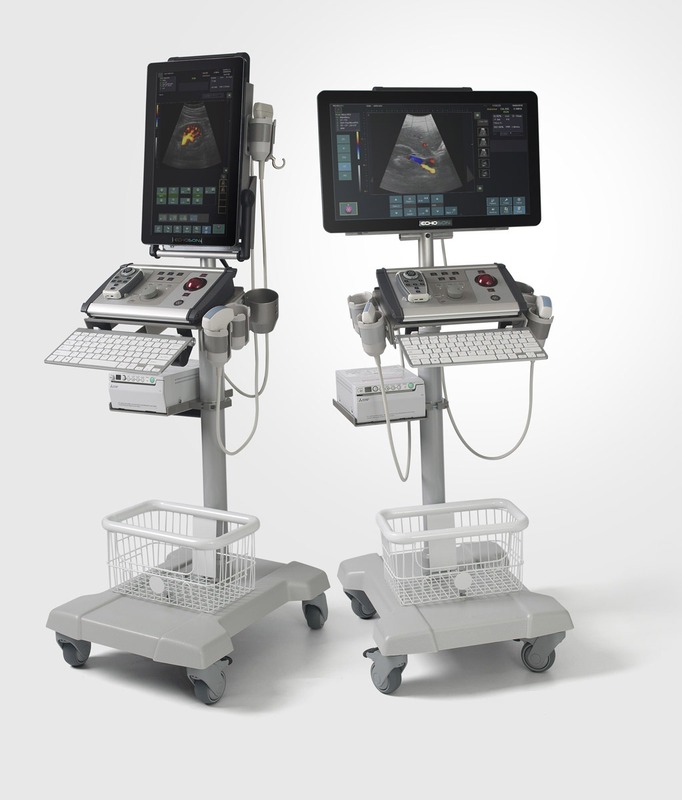 We have Certificate CE and quality Certificates ISO 13485, ISO 9001 -Diagnostic ultrasound devices development, manufacturing and marketing. 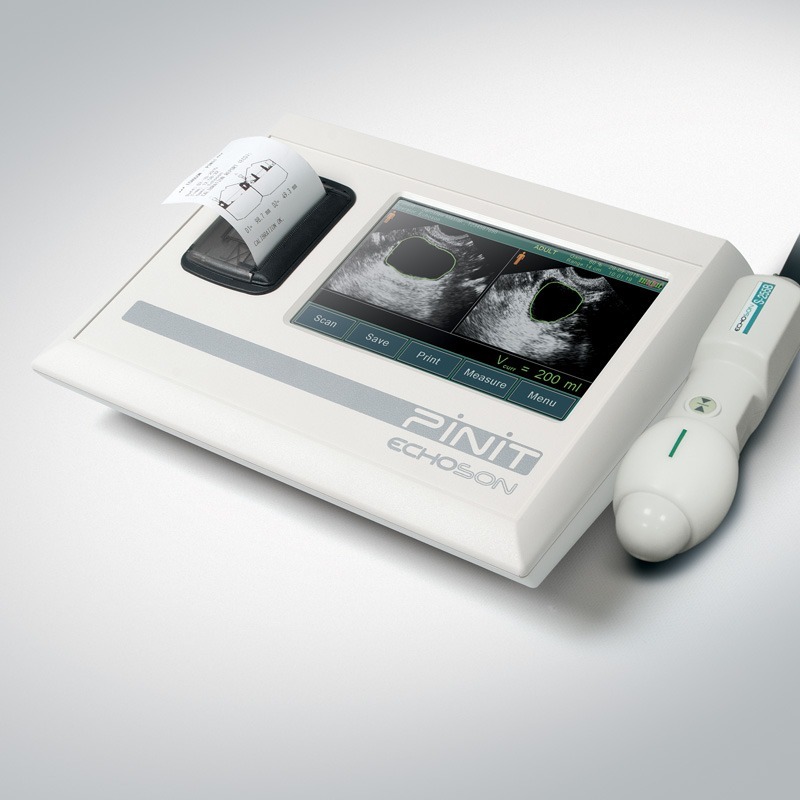 PIROP – state-of-the-art ophthalmic ultrasonic device for Biometry , Visualization and Pachymetry of eyeballs (A+B+P Scan). TRUS – /Trans-Rectal-UltraSound – The most common indication for a prostate ultrasound (also known as a transrectal ultrasound) is to exams men considered at risk for prostate cancer (prostate screening). 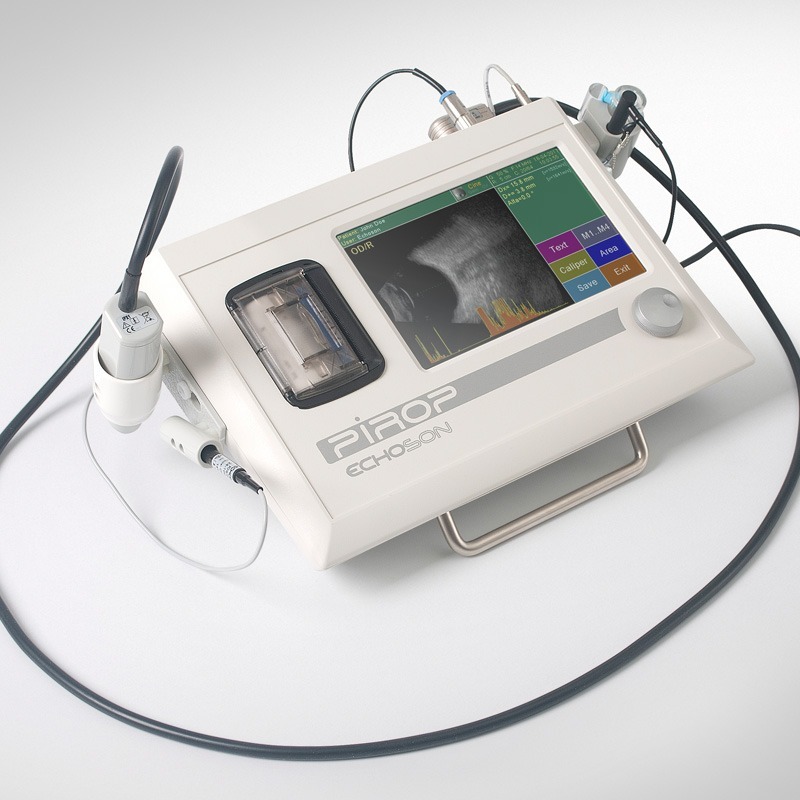 The study is usually performed in association with a simultaneous prostate biopsy. We would like to thank everyone visiting our stand during Arab Health 2019 exhibition in Dubai, UAE. 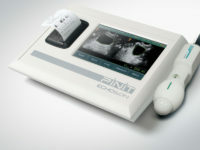 We were so impressed by the number of visitors and the great interest in our products. 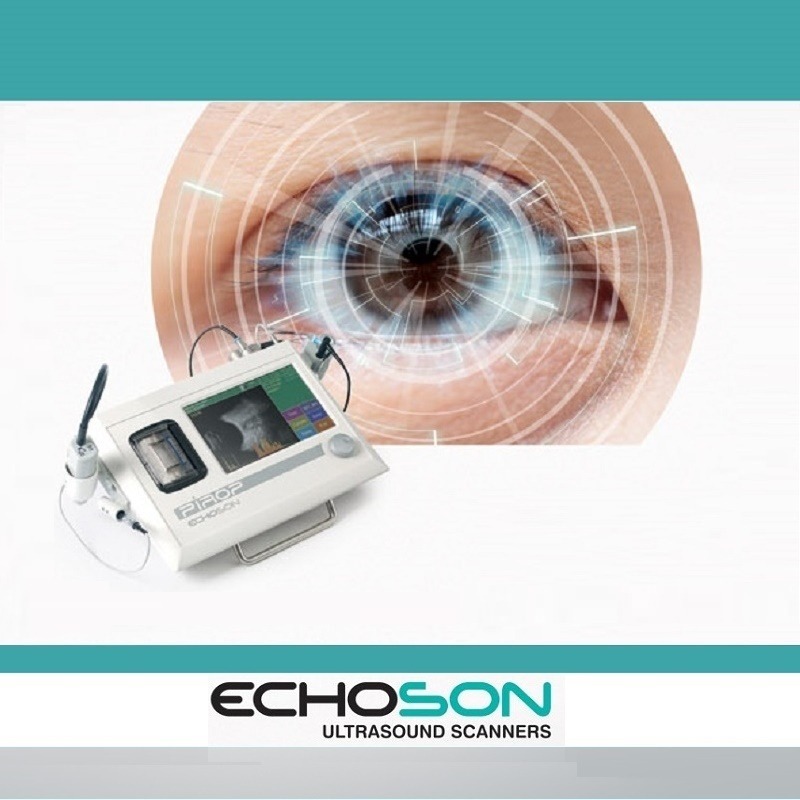 Please do not hesitate to contact with us: export@echoson.eu with any questions or further information. Please see our short photo gallery from our stand. 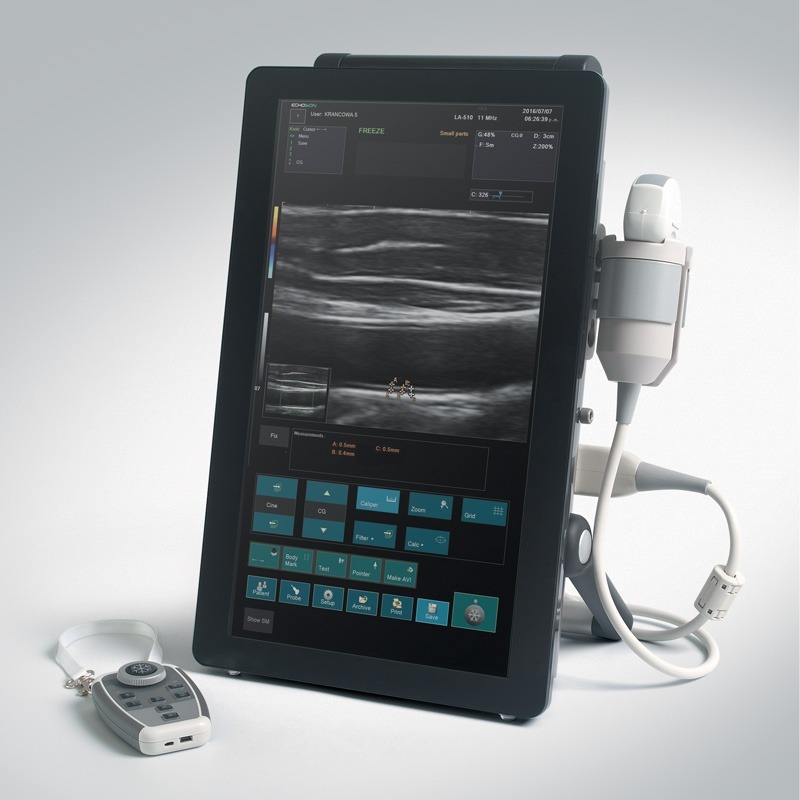 See you again at Arab Health 2020 ! 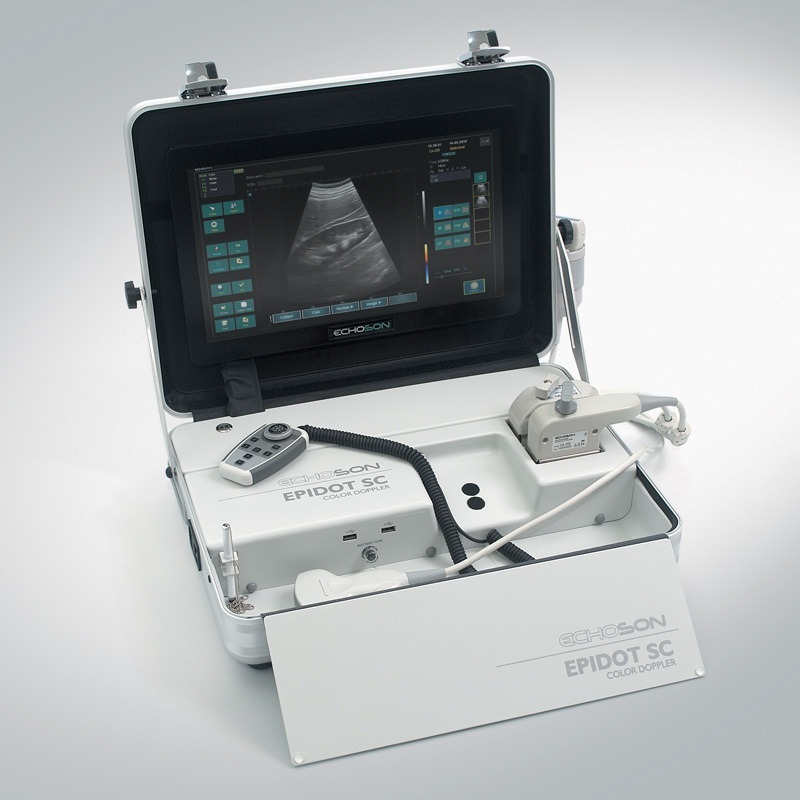 Echo-Son S.A. participated in MEDICA 2018 Fair, Düsseldorf, Germany, November 12-15. Kindly thank you for visiting our booth B42 in Hall 9. 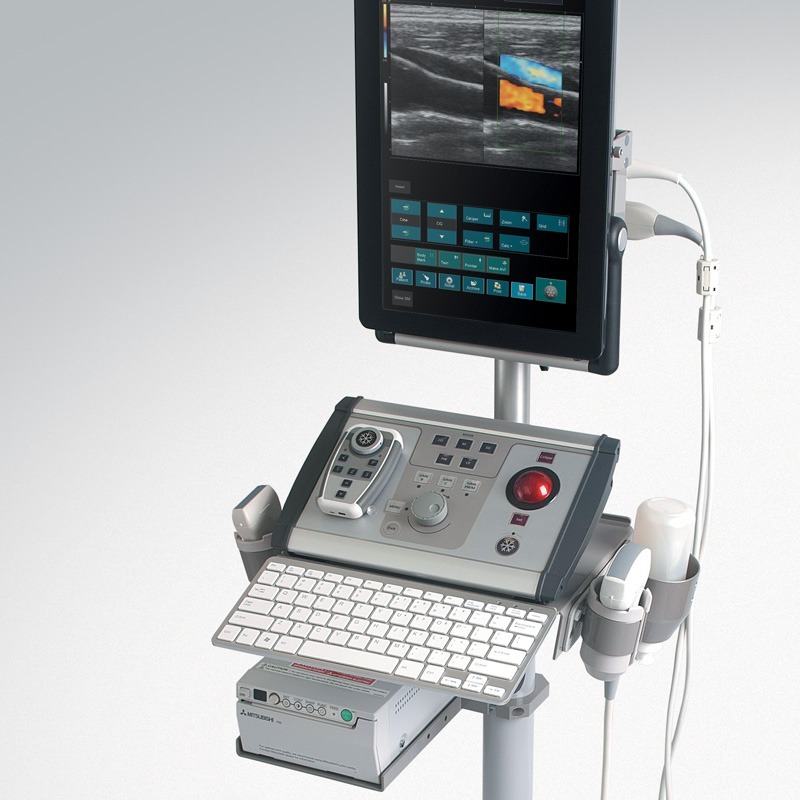 If you’ll require further information concerning our scanners, please feel free to contact us at any time. Please see also short photo gallery from our stand.